Model T Ford Forum: How do you guys track mileage? How do you guys track mileage? Model T Ford Forum: Forum 2018: How do you guys track mileage? Hi all, I want to drive the daylights out of my T this summer but was curious what the best way is to track just how much I do drive it. Should I just estimate? Keep notes? Install a hubmeter? What do you do, if anything at all to keep track of the miles you put on your T? 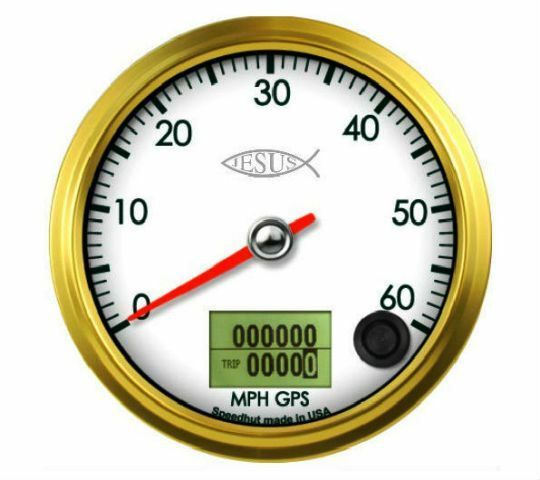 There are free smart phone apps that work as speedometer and odometer, and allow you to save trips. I don't drive enough to worry about it but a GPS app for your phone would be a simple solution. Some guys figure their gas consumption the same way pilots do, by the hour. I have a GPS speedometer with an odometer and a separate trip odometer. I use a GPS on my speedster and reset before each drive of more than a few miles. 1910 so far this year. 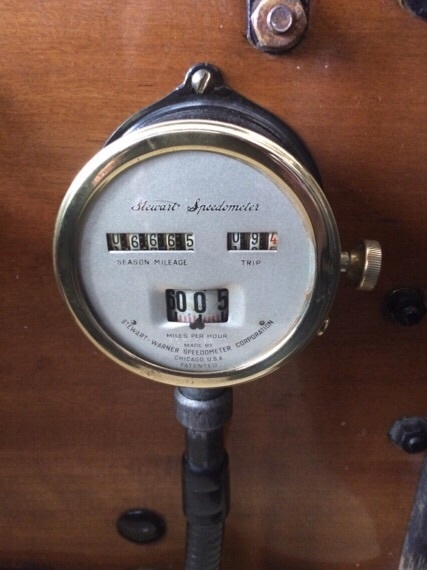 With enough dough and the inclination, you can install an original Model T era speedometer. For a lot less you can buy and install a bicycle speedometer for under $25. This clever device was factory installed on my Lizzie. Tim. another way to keep tabs on the car is with a hour meter like they put on riding lawn mowers and some ATV, wont tell You miles driven but will give You engine run time which should be helpful for determining when to do oil changes,lubrication and other maintenance. Guesstamate, don't really keep track. Great photo Rich! Mounted in the correct place too! You even have the correct casing! Thanks Mark! I need to put a speedometer on My John Deer Gator. and stop guessing when the oil needs to be changed with the hour meter. 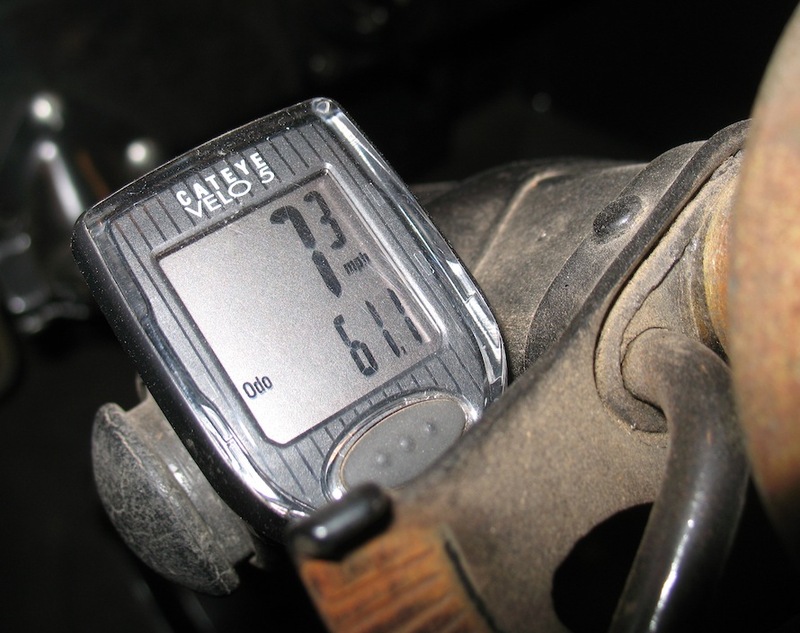 I also use a wired bicycle speedometer, as Steve does. It's great for tracking oil changes, since I typically put about 3500 miles a year on it.